The following postgraduate courses are run in cooperation with Alanus University near Bonn in Germany. These courses can be taken as stand alone programmes or can be the basis for progression to the MA Philosophy of Social Innovation (see below). What follows is an overview of the different programmes we do. For more detailed information on each programme follow the links. This postgraduate certificate programme is for upper school (secondary school) teachers who would like to develop an integrative teaching practice to meet the changing needs of young people today. 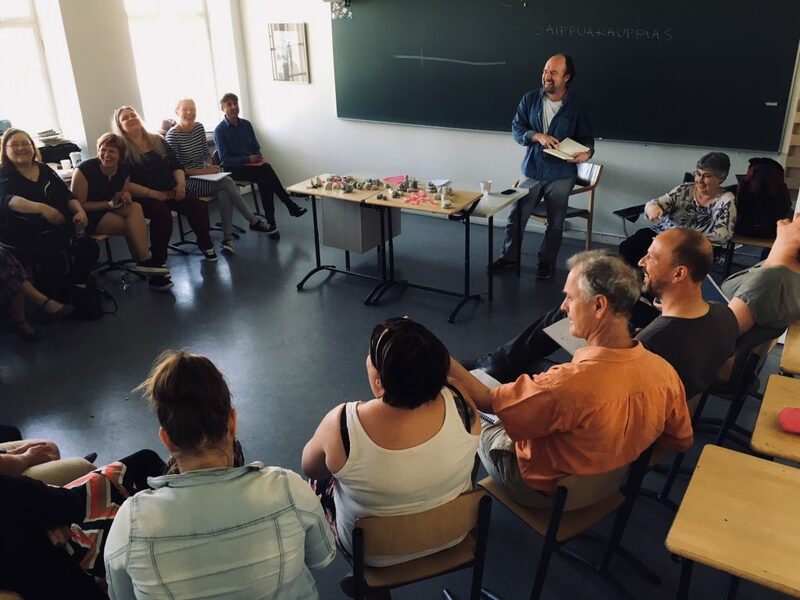 The programme draws primarily on the principles and practices of Steiner Waldorf education, but will also be of interest to any secondary school teacher who is interested in re-thinking and developing their skills by drawing on their own research and the best of contemporary practice. This distance learning course was launched in 2014/2015 and students from all over the world have enrolled to participate in situated research in their own countries and communities, but linked by face-to-face residentials and our Virtual Learning Environment. The course can lead to a Masters degree. The purpose of this blended learning course is to enhance capacity for effective reflective social practice amongst practitioners and their organisations/communities. This course enables students to develop a critical appraisal of dominant models of social change and development (what we might call the technical rational managerialist model). At the same time the programme helps students to develop a deep discipline of meaning making – of situation and self – beneath the surface and in the midst of ongoing change. Graduates of the above postgraduate courses may be eligible to carry on with their studies in order to obtain a full MA in the following programme. For more information on this programme, please visit the Alanus University website.